If you have twenty minutes to set aside, I highly recommend you read this. It very well might be the best article I have ever read on The Motley Fool website. Molly McCluskey, John Reeves, and IIan Moscovitz wrote one of the best investigative pieces on the potentially unethical relationship that can exist when financial advisors team up with mutual funds to siphon your wealth. The article about some of the business practices at Edward Jones. The article originally caught my attention because the headquarters for Edward Jones is about fifteen minutes from where I grew up in St. Louis, and the investment advisory probably has the best reputation out of all … Read the rest of this article! Have you noticed that, during the 2015 through 2019 stretch, McCormick has traded at an elevated valuation of approximately 25x earnings? From 1975 through 2014, the average P/E ratio of the stock was 18.7x earnings. The profit margins during the 1975 through 2014 stretch were 8.7%. During the 2015 through 2019 stretch, profit margins have improved to 12.1%. That is a staggering 39% increase in the amount of each dollar of revenue that flows through to shareholders as net profits. 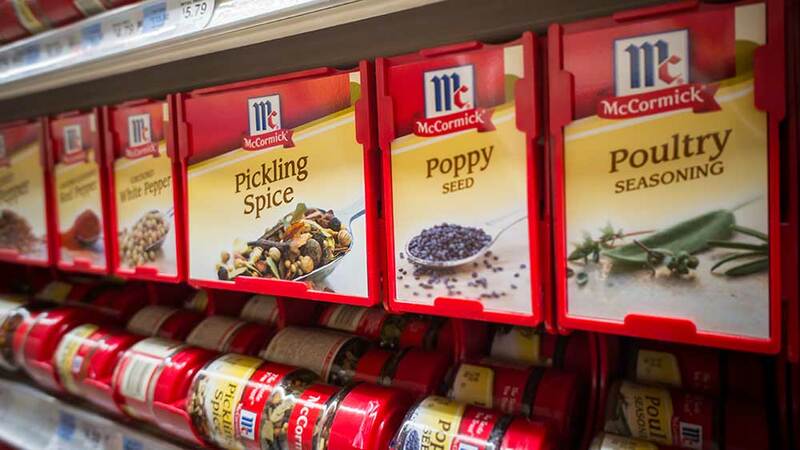 McCormick stock is growing fast and licensing its trademarks, but a P/E ratio of 25 is going to diminish future returns for investors. It is worth examining what McCormick is doing now that … Read the rest of this article!